Looking to start 2015 with a good read? Here’s a roundup of the most talked about books out there right now. Some old, some new – each one of these books will have you captivated and yearning for more. 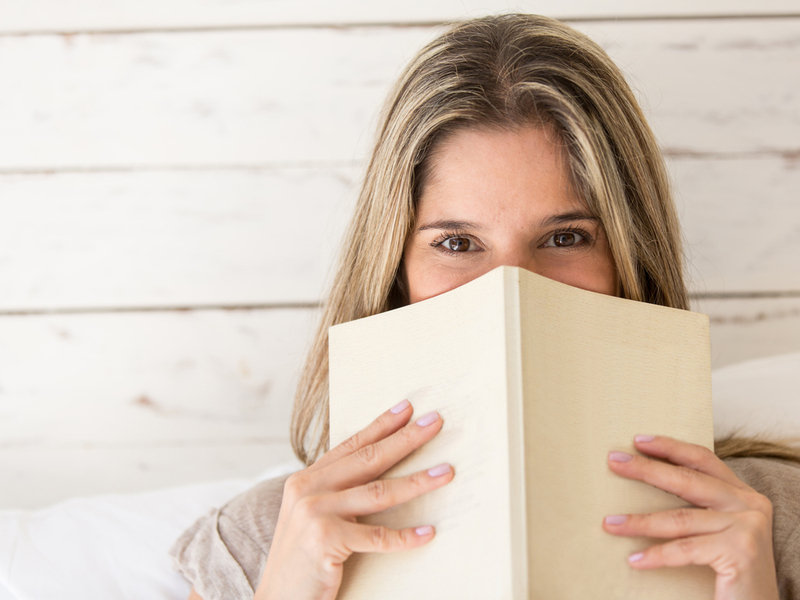 Keep scrolling for a look at 6 books every woman should read this year. Mastering the Art of French Eating is interwoven with the lively characters Ann meets and the traditional recipes she samples. Both funny and intelligent, this is a story about love—of food, family, and France. They had nothing in common until love gave them everything to lose . . .A Love Story for this generation, Me Before You brings to life two people who couldn’t have less in common—a heartbreakingly romantic novel that asks, What do you do when making the person you love happy also means breaking your own heart? All book descriptions from Books at Amazon. What books are on your must-read list for the year?